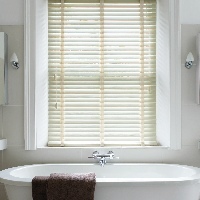 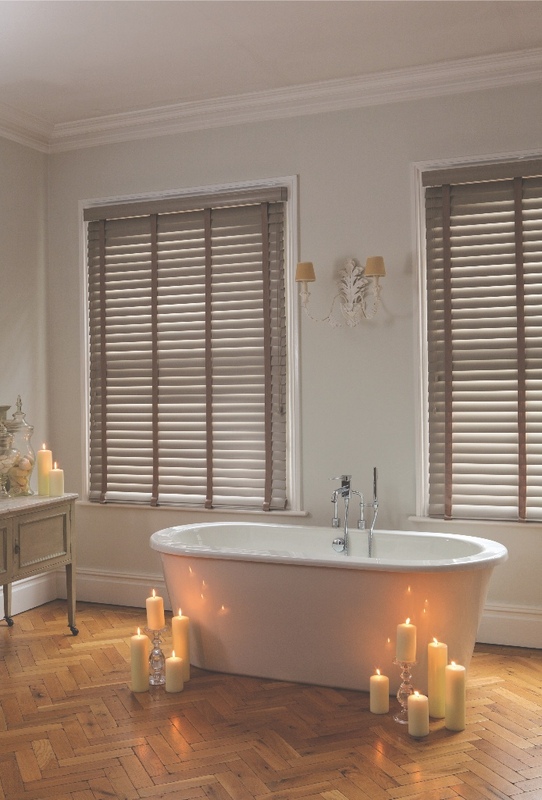 The classic wooden blind is an all-time favourite. 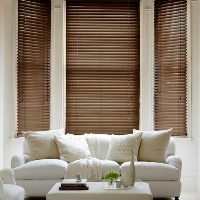 Providing a sense of warmth and a welcoming mood in any room of the home, they are just too good to ignore. 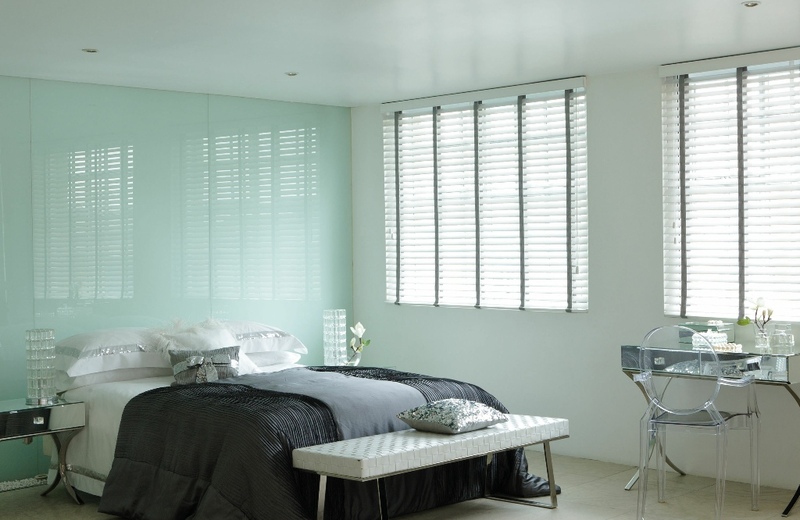 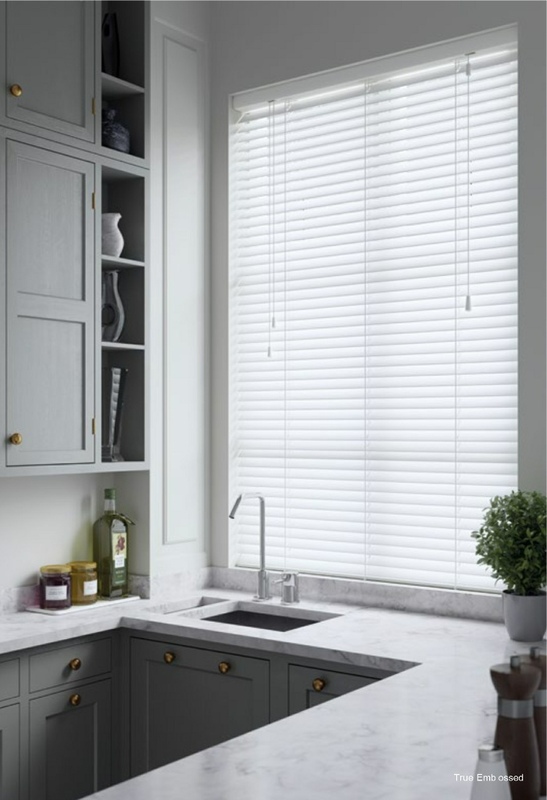 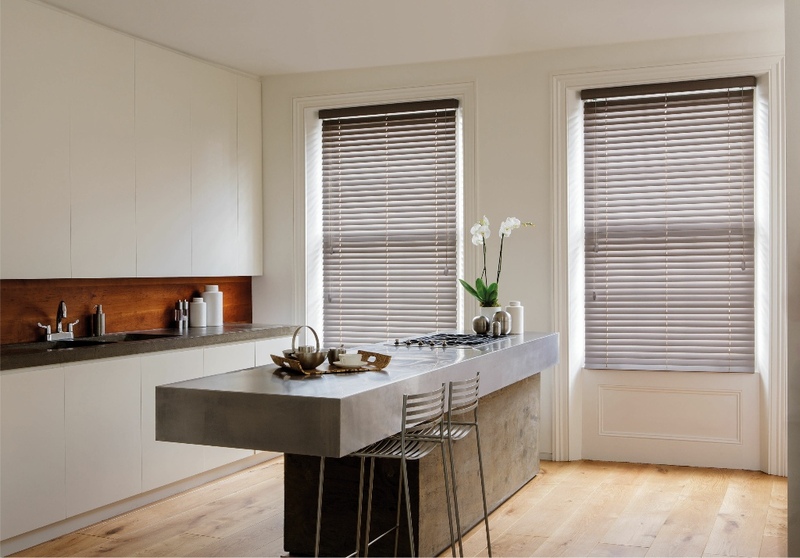 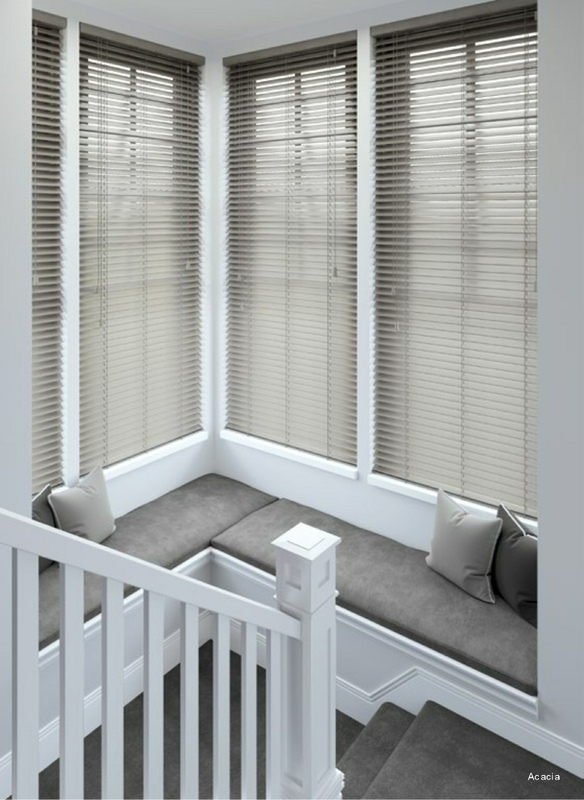 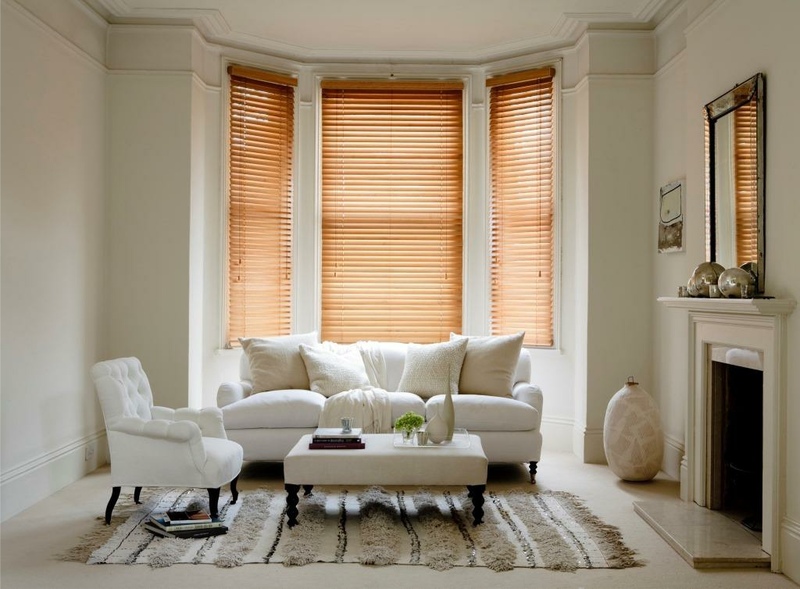 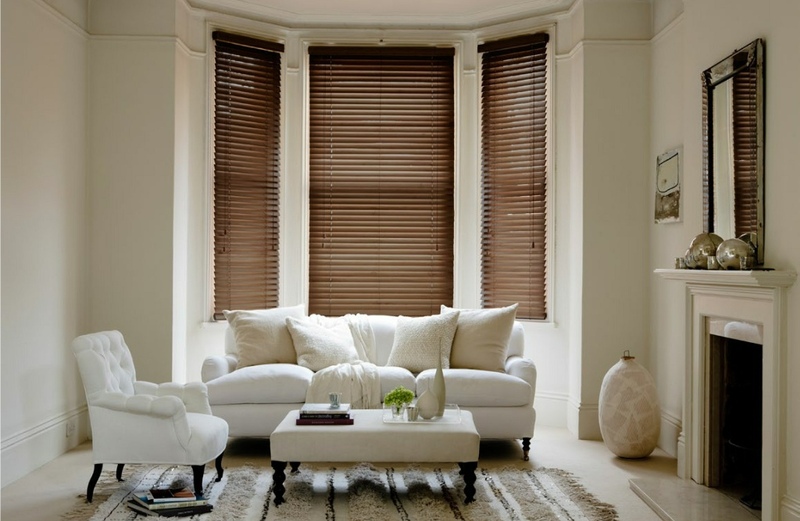 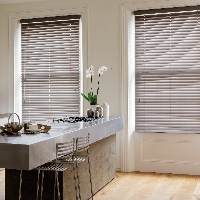 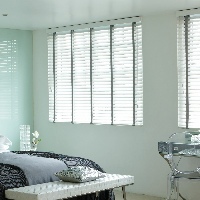 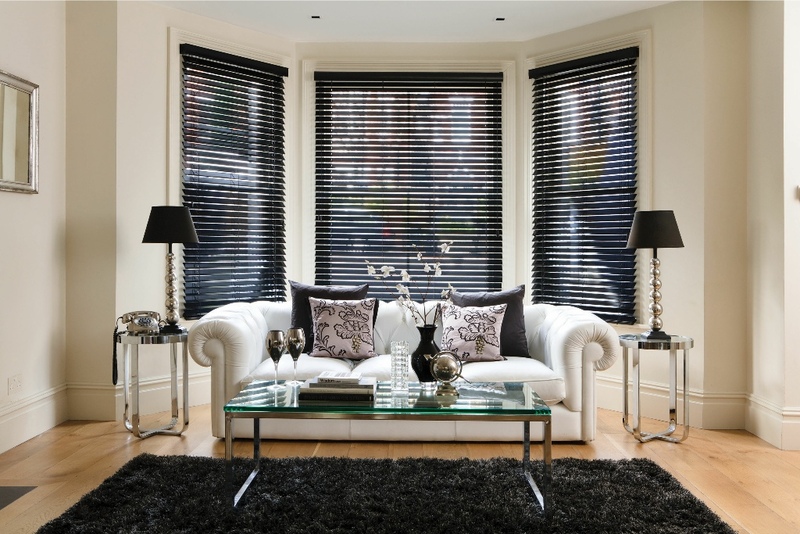 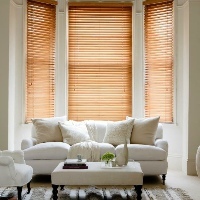 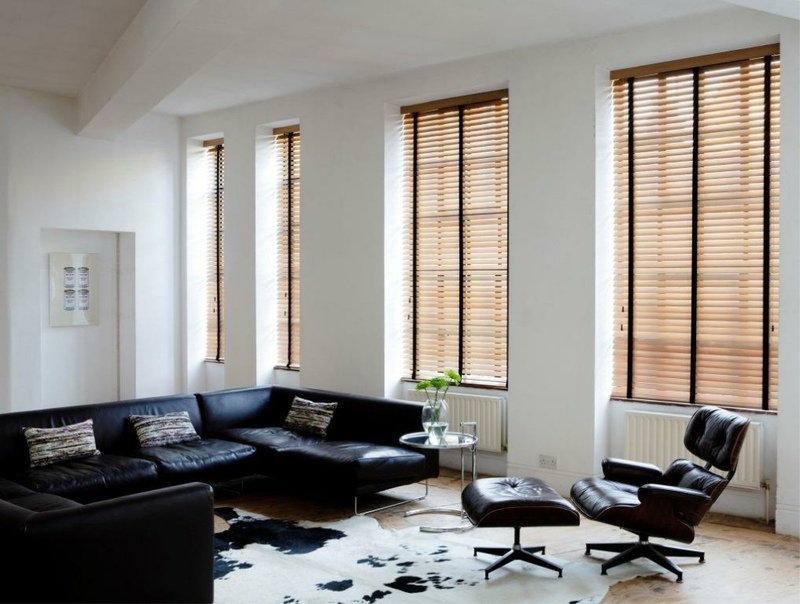 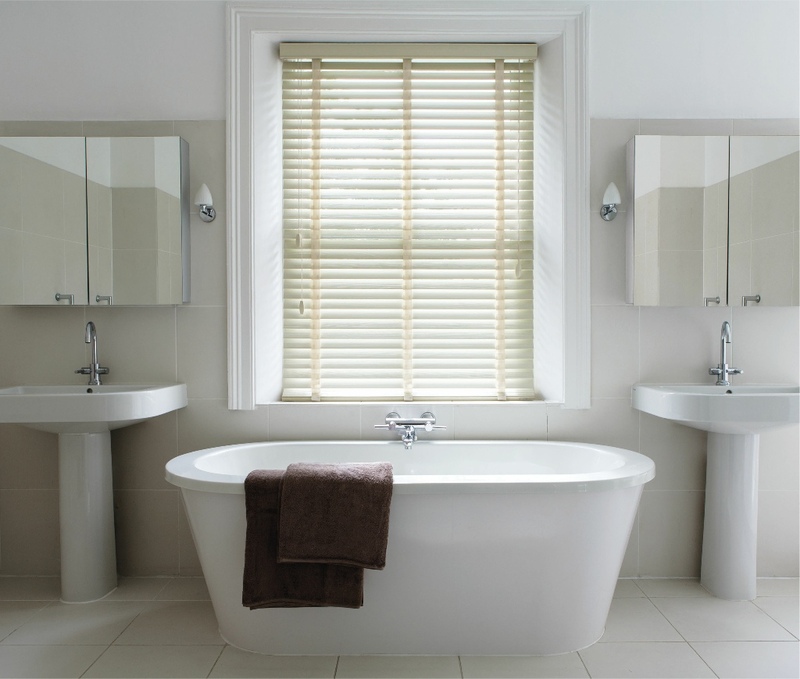 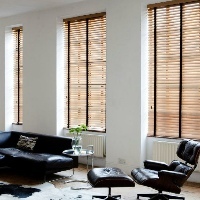 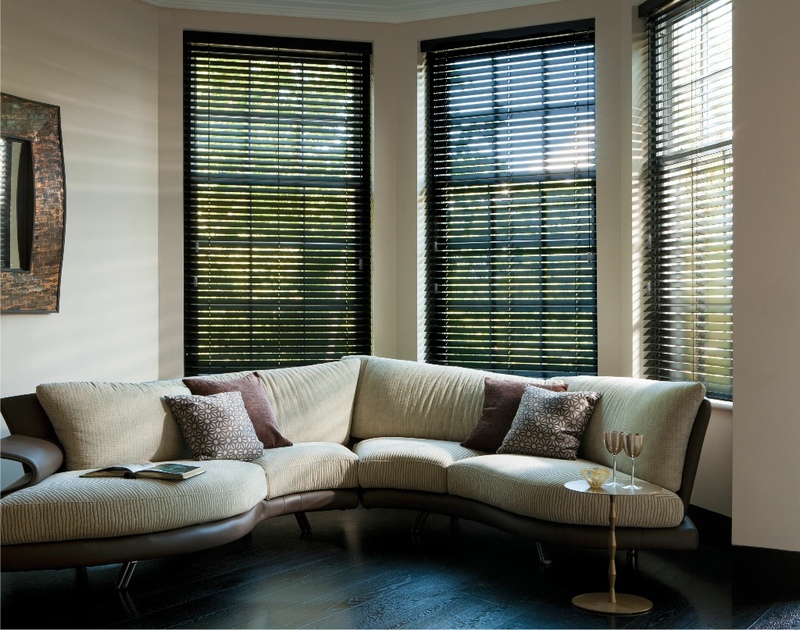 Real-wood venetians from Hannans are highly customisable, they can be finished with matching tapes, come with a co-ordinated pelmet as standard, and you can choose from a range of toggles too. 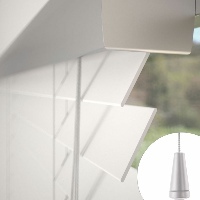 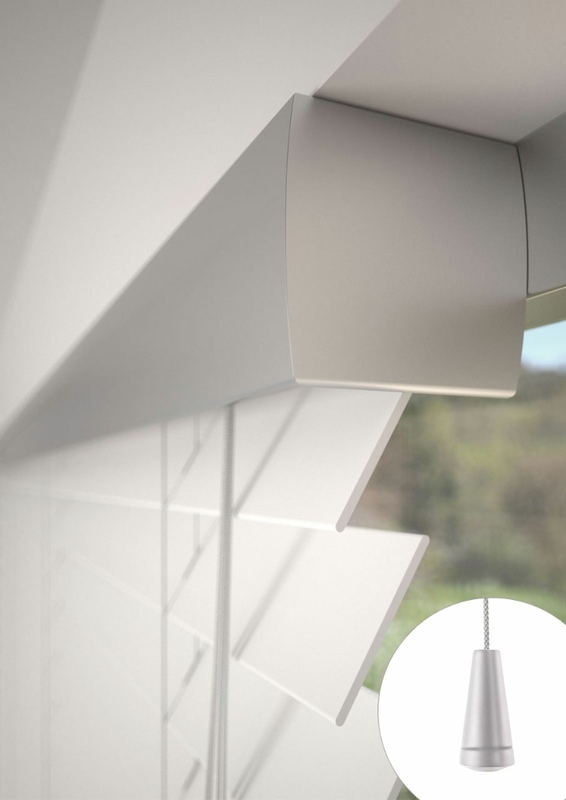 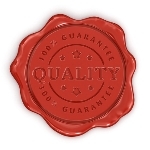 They are available in different slat sizes, each giving a unique level of light filtration. 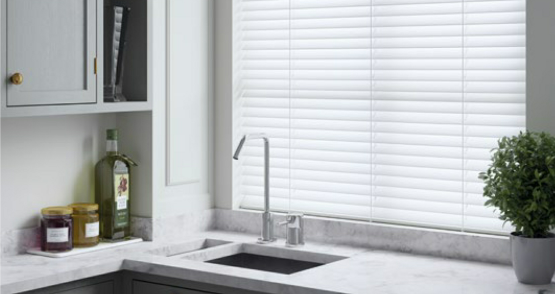 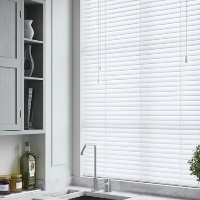 Our new collection of "faux wood" blinds are made from durable PVC which makes them perfectly suitable for bathrooms, kitchens and wet rooms.